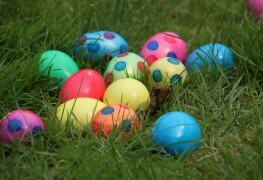 An Easter egg hunt is a fun way to entertain the kids at your next Easter gathering. It involves careful planning, figuring out how many eggs you'll need and coming up with imaginative hiding places. 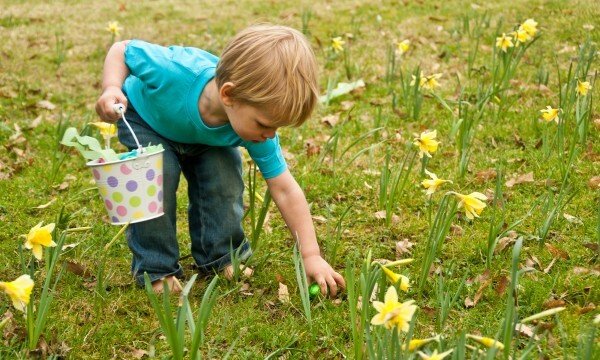 Here are three tips for a successful Easter egg hunt! Easter is all about brunch, but not every Easter feast is created equal. 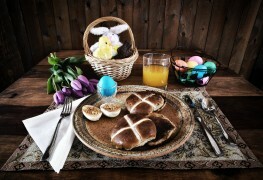 Prepare to wow your guests by making your Easter brunch the best ever with these simple tips. 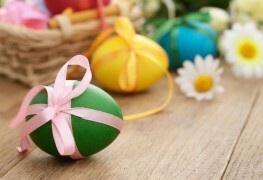 Easter decorations and egg hunts add excitement and fun to this spring holiday. Looking for additional inspiration for your Easter celebration? You might think you know everything about Easter, but you probably haven't heard these 16 facts before. 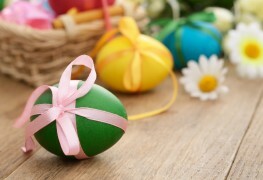 Decorating Easter eggs is a fun way to celebrate Easter, especially if you have kids. Here are a few tips to get the most out of your Easter egg creations. Easter is all about brunch, but not every Easter feast is equal. Don't stand for a boring fete this year. 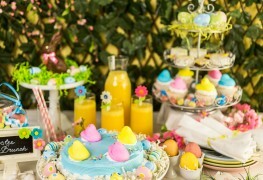 It's easy to make your Easter brunch the best ever with simple tips that bring conscientiousness and creativity to your event. 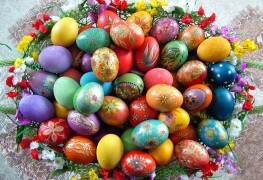 Easter centres on the renewal of life, and certain elements like eggs, flowers and feasting can be found in celebrations everywhere. 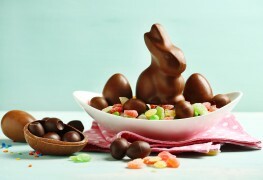 However, some Easter traditions are purely regional, and an exploration of these can yield a few surprises. 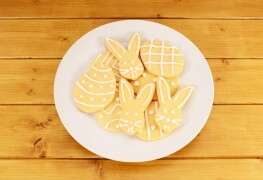 To cook an Easter-themed meal or share some holidays sweets with your loved ones, check out the following four great ideas for adorable Easter-themed treats. 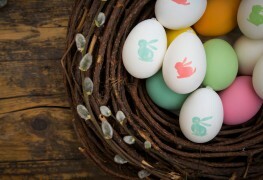 While you may enjoy making Easter eggs every year, perhaps it's time to add a creative twist to this holiday tradition. Here are five Easter egg styles that are especially fun and easy to do. Buying free-range eggs from a local farm stand is a great way to get the highest quality eggs and support local farmers. 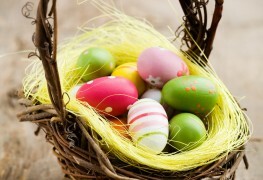 Here are 3 hints for celebrating Easter with farm fresh eggs and common pitfalls to avoid. Rather than throwing a traditional dinner or egg hunt, consider hosting a more interesting Easter party where guests can have fun and celebrate the holiday, too. 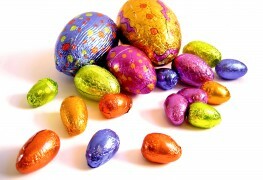 There are several creative ways to spice up your Easter egg hunt by making glam Easter eggs that sparkle. 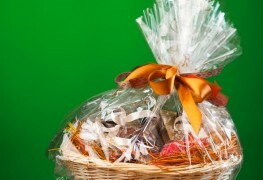 With these five Easter gift basket ideas, a parent can make sure that their teenager will still enjoy celebrating Easter. 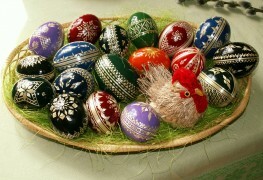 What's Easter without beautifully decorated eggs? 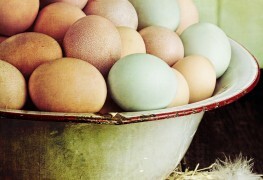 Read on for tips to cook, peel and paint your farm fresh Easter eggs with ease. 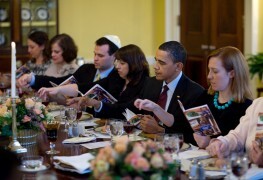 Passover is all about the feasting and prayers, but just as important is the exchanging of gifts after the traditional Seder meal.